Once again, we will be handing out free tree seedlings this Spring! Although we usually conduct this event to coincide with Arbor Day, this year we are commemorating Earth Day. So, take a short drive to Thorpe Park to pick up your free seedling to help make our planet just a little better! Information about the trees, as well as planting instructions, will also be provided. 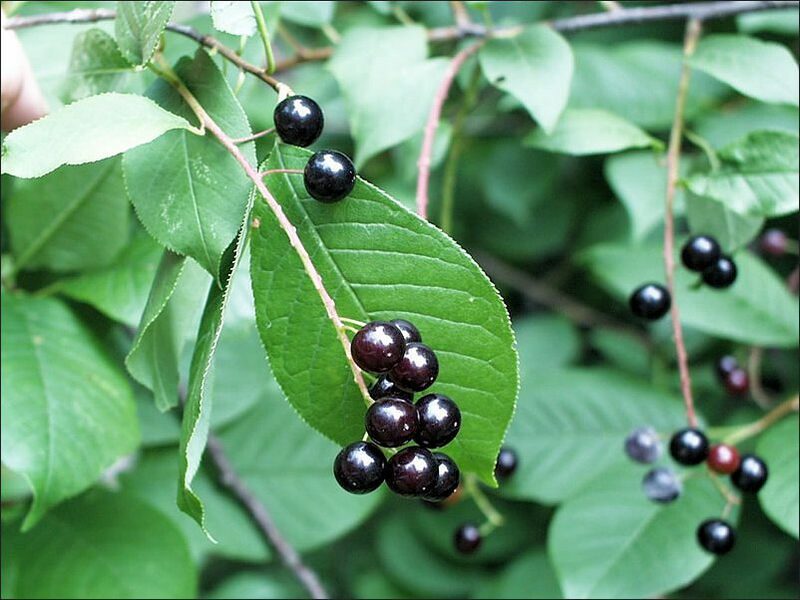 Tree varieties will include Black Cherry, Sycamore, American Plum, and River Birch. As always, quantities will be limited to allow as many people as possible to take advantage of this opportunity. Copyright © 2019 - Winnebago County Conservation Board. | All Rights Reserved.